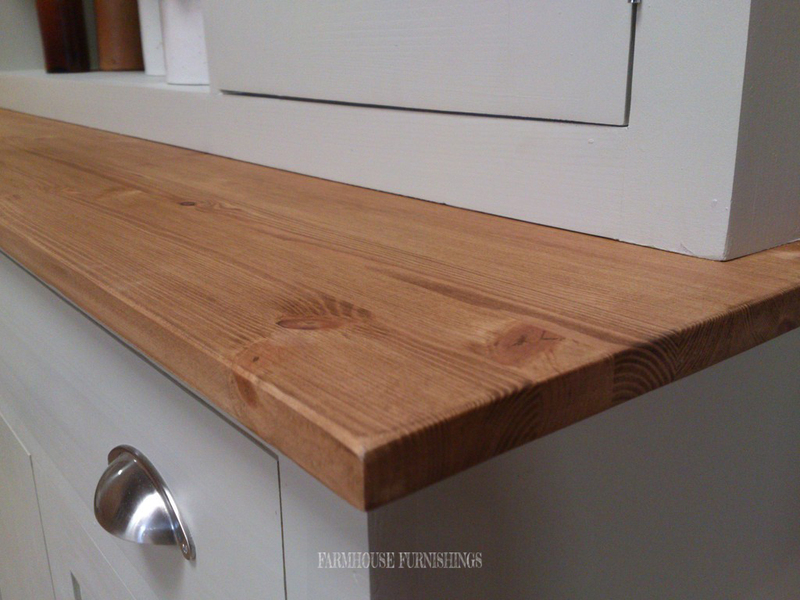 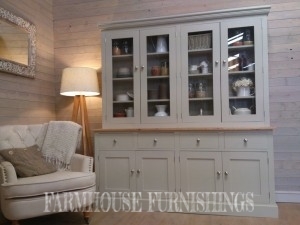 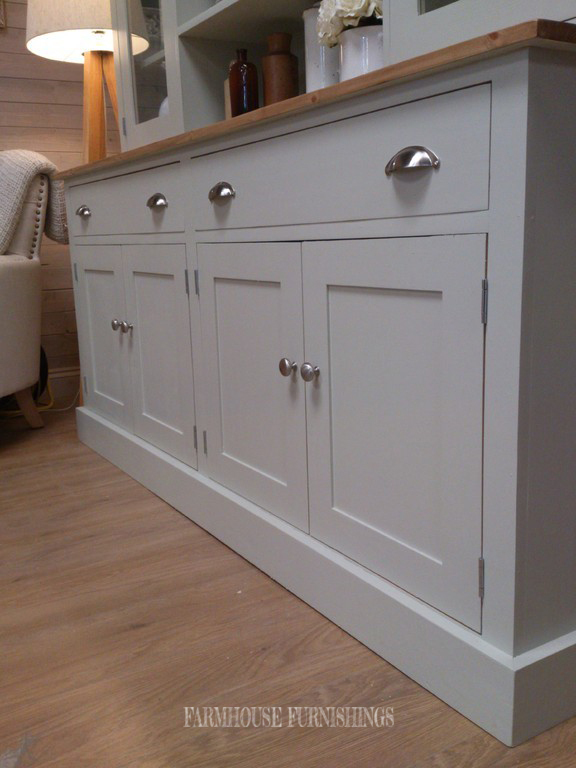 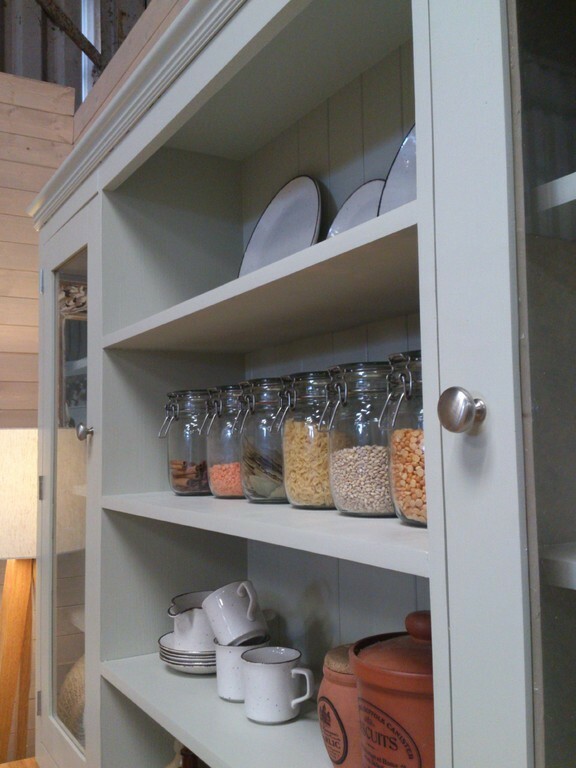 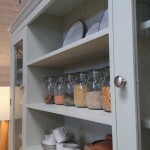 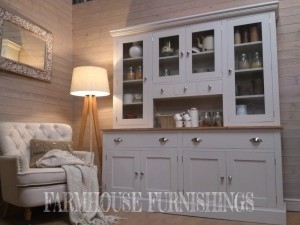 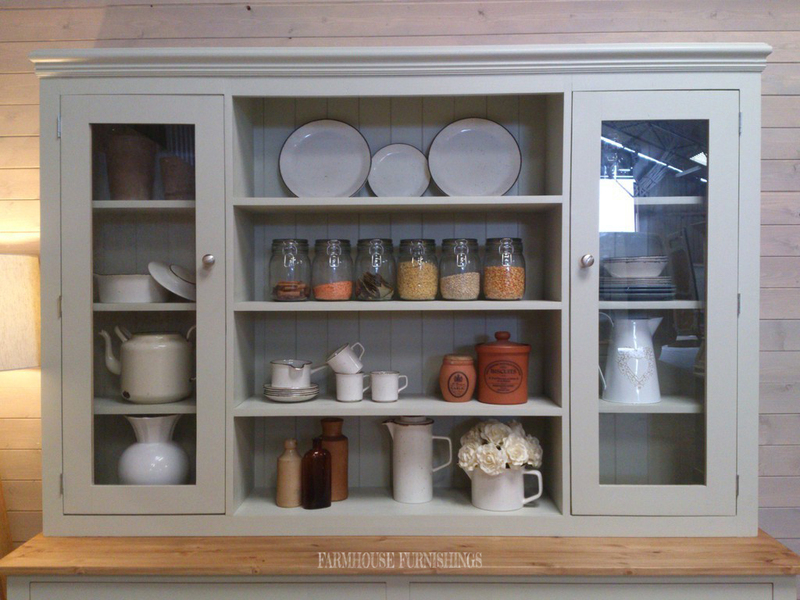 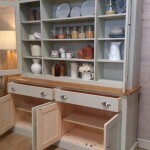 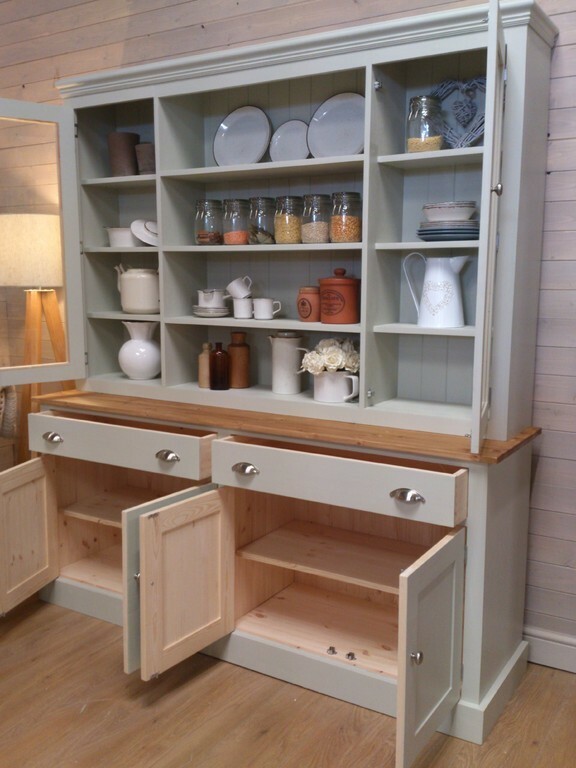 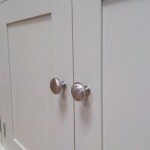 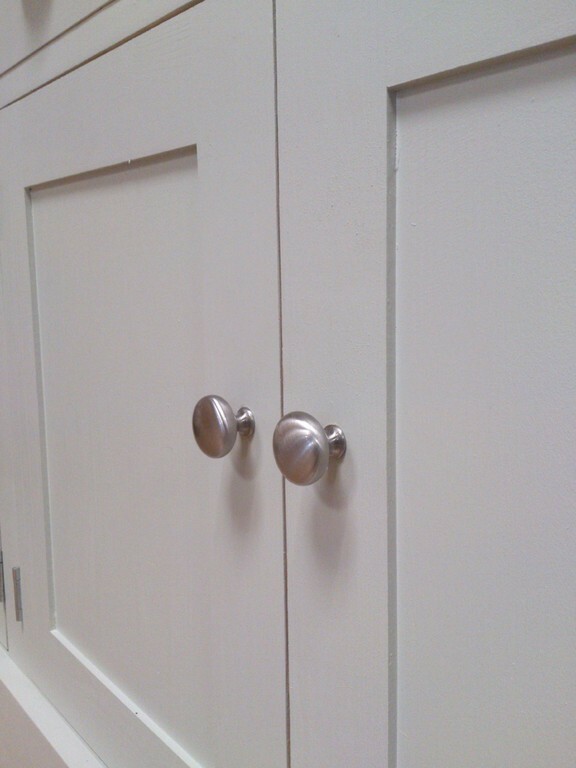 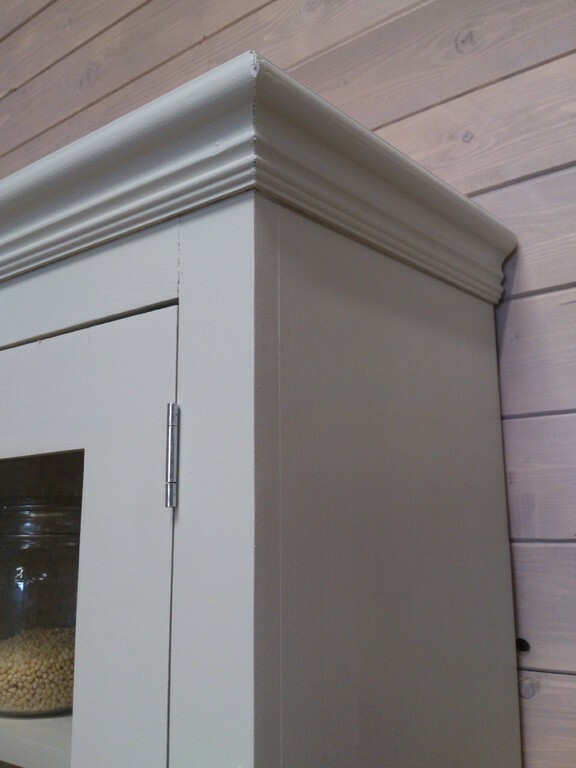 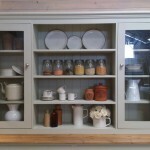 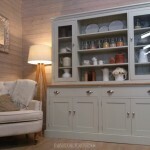 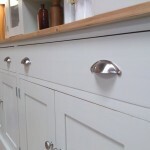 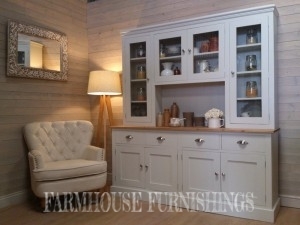 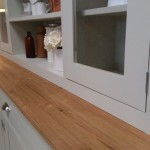 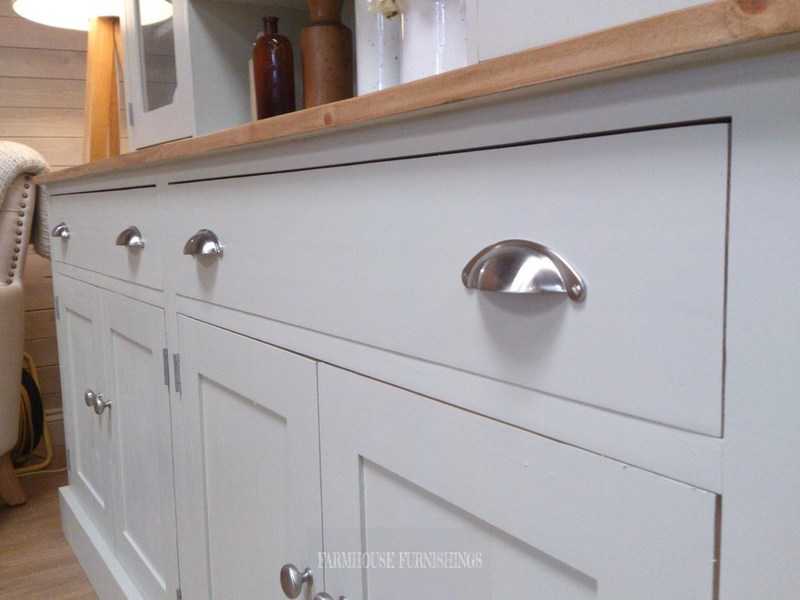 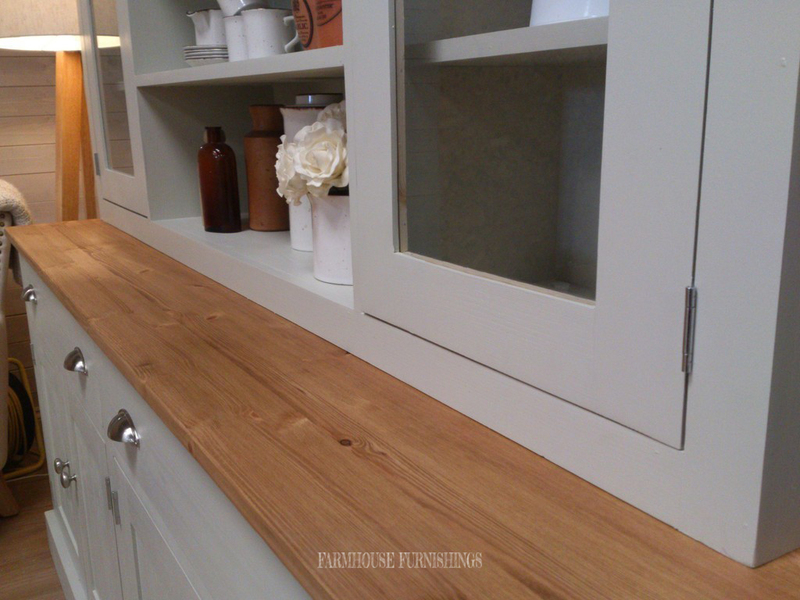 This beautiful dresser with the best of both, shelves to display and glazed doors to store (and keep the dust off!) 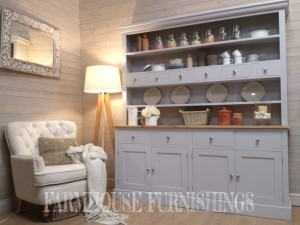 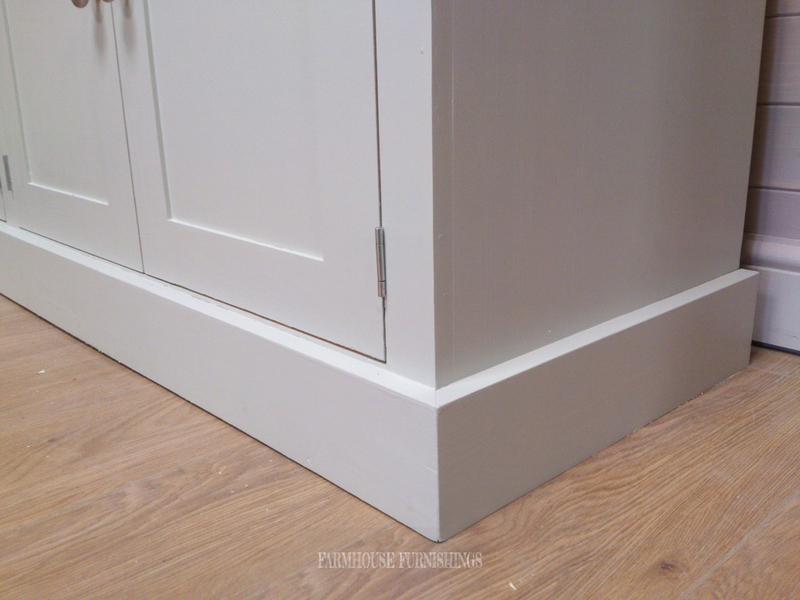 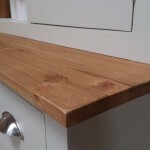 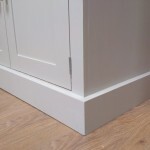 This dresser has a clean simple design and has a real contemporary feel. 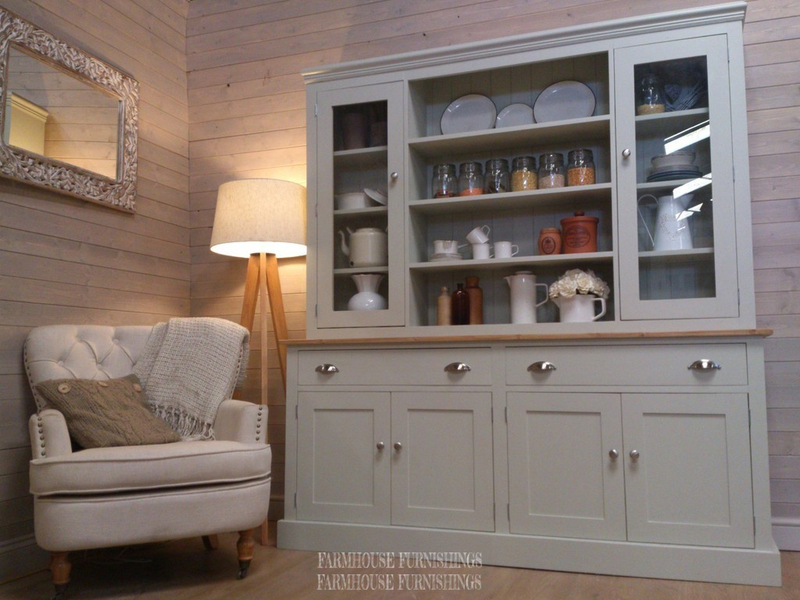 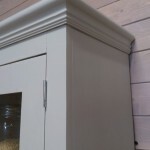 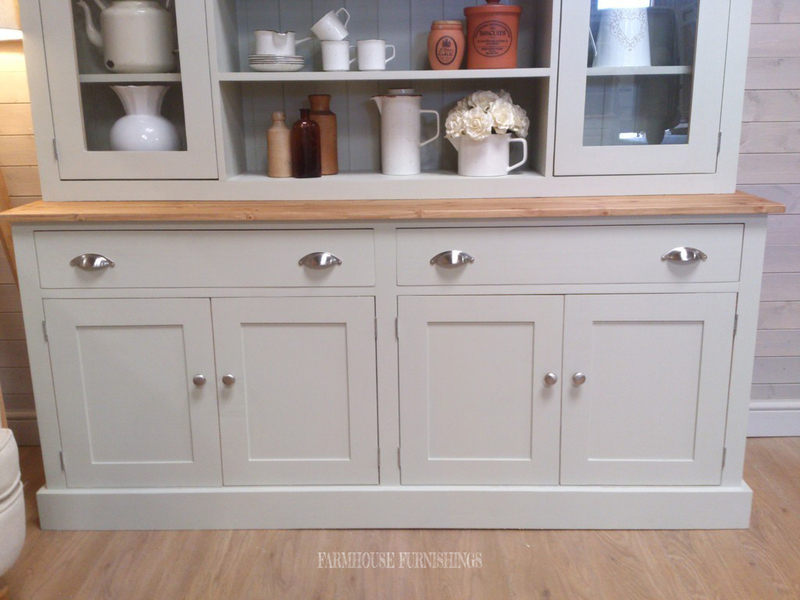 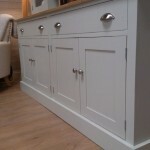 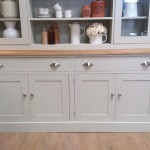 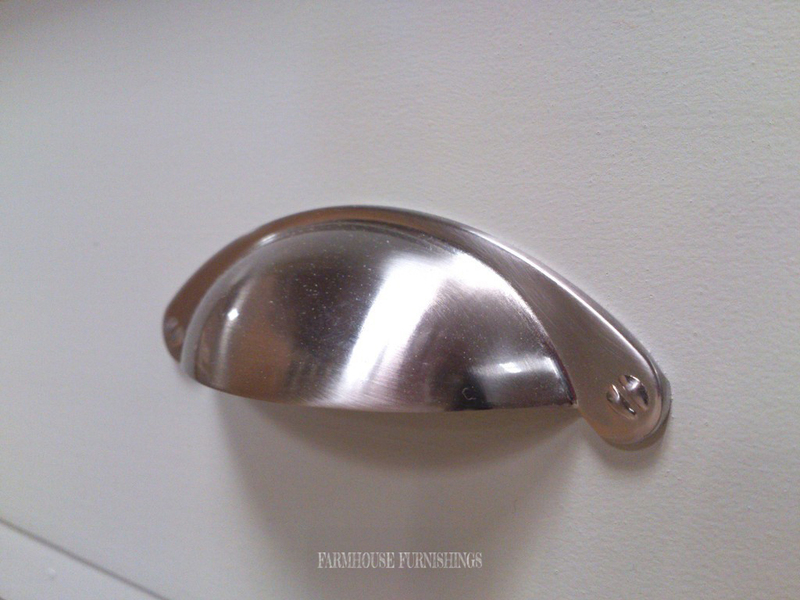 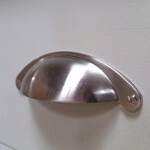 It has been handpainted in French Gray by Farrow and Ball but you can choose any Farrow and Ball colour included in the price.